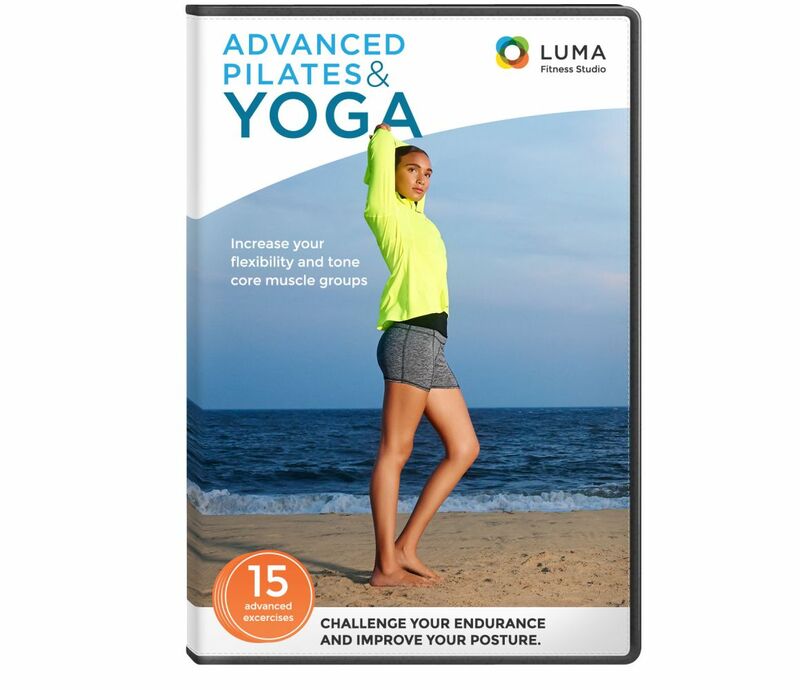 Advanced Pilates & Yoga will help you to increase your flexibility and tone core muscle groups through an invigorating workout for your whole body. The Pilates workout is a thorough strength-conditioning session that boosts flexibility, endurance and posture. The Yoga workout incorporates legacy and new poses into one continuous routine that will leave you feeling exhausted and fulfilled at once.